Do you feel there is something more to life? Are you searching to find yourself and more of your truth? I know how it is, I was there before, searching feeling that I was walking in darkness with my light in the hand. Asking myself is this all? After being activated and walking my path of healing and self love; i gathered much wisdom which I share together with my healing gifts and connection I embrace you with open arms, unconditonally for your highest good. The intention for the retreat, is to find the pieces that is you, why you feel lost and struggle with life. When we become aware of what is your energy? What is put on you by others? How you live and create your life based on the programs of illusions that is given you from birth, by your parents, your culture and religion. All rules and programs made to hold you away from being connected with your truth and purpose. We will meet and peel of the layers, so you can connect with your core, meeting your inner child and soul. 7 days of transformation to live a great life where you feel peace within, and connected. Including: 7 nights in shared bedrooms, breakfast and dinner. 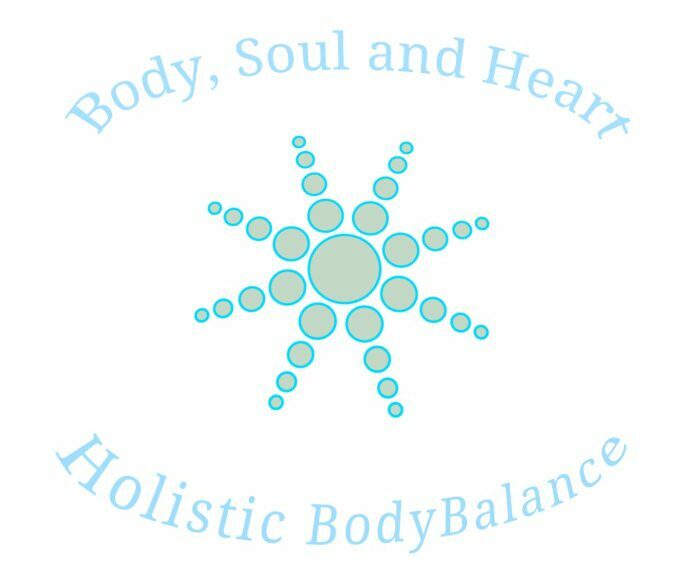 A week with holistic healing and health with some great surprises. Coming out from my Light cave filled with blessings and gifts and so much more love within. Welcome for a beautiful remote session with messages from the divine MotherFather God and meet their love and light. Energy exchange is 90 euro PayPal Linn.healer@gmail.com when energy is received where you share your email, we make a appointment which will serve us. If you wish guidance and answers from the highest source with my wisdom you can meet me in Skype sessions. Same as above to share the energy of 80 Euro. Blessed and grateful to be facilitate the beauty of God. Soul freeing its essence by choosing love, the key to freedom. Honor your process, when we are here to brung in the Light, we will be strayed to see if we have what it takes. It is easy to pledge yes when stomach is filled, pocket full with money and sunshine. To walk in the dessert meeting your own pain, illusions, monsters when you almost have nothing to eat, little or no money and still concur your challenges. Well then our true color is seen, I bow and honor anyone of you which is hacking that courage as I bow and honor my own choices and path. Breaking through limitations after some days of deep inner work and cleansing, to truly heal and let go of my deepest wounds, after the sexual abused where I have allowed others to use me and my energies in many life times. So so blessed it is when we have the inner strength and commitment to meet everything no matter how painful it is. Again it was a beautiful gift which was given by one line of words from my TF in a great conversation and sharing. I started to look within what was my truth and meet how parts of me saw love as dangerous, where I would be unsafe and where I had to protect myself. So different layers of limitations and safety systems I had created within my energy and soul being. As always when we have deep souls wounds and are old souls with a bright and important light and purpose, there will be lower energies and entities working through the gates we open because we stay in fear to hold and protect ourselves. Well me being dedicated to fully liberate my essence and human, started the work by setting healthy inner boundaries, where only infinite light and love is accepted. There was much challenging meetings where energies tried to hold me back and where I was tested to chose limitations, to hold myself back. Being a warrior God essence help a lot in combination with a determined human, I choose to totally surrender to Love since I know that true love is the strongest and purest frequency there IS. I meet it has been a lot of sabotage in the TF project which IS now released after I understood that my TF don’t believe my words from heart, since he has experienced so much garbage camouflaged as love. I had to meet many thorns in my heart to set it free and fully be able to receive love, before I had only been able to share love. Blessed new day it is for all of us that chose to open up for true freedom, by surrendering with trust. I salute the new era of Light that each and everyone of us bring in, by concurring our limitations.